The Foot and Ankle Clinic is able to provide clients funded under MyAgedCare comprehensive Podiatry services and support to improve wellbeing and maintain independent home based lifestyles. At the Foot and Ankle Clinic our highly qualified team of Podiatrists are all members of the Australian Podiatry Association and offer a combined 50 years’ experience in the Podiatry profession. We work closely with third parties including: The Department of Veterans’ Affairs, TAC, WorkCover, NDIS and the State-Wide Equipment Program (SWEP). The Foot & Ankle Clinic has a total of 12 clinics throughout Melbourne’s Metropolitan and Gippsland regions of Victoria, all of which are easily accessible. We will work with clients so their needs are met and their goals are achieved to maximise their independence and quality of life. General Podiatry to cut toenails, care to relieve discomfort and prevent pressure areas developing. Damaged or deformed toenails, wound care, poor skin integrity, or circulatory compromise due to conditions such as diabetes. Medical Grade Footwear that are washable and antibacterial as well as Customized Modifications to prevent trips and falls, with simple fastenings and items such as heel lifts and rocker bottom soles to prevent trips and falls. Custom Orthotic shoe inserts to assist clients with foot deformities, abnormal gait patterns and biomechanical abnormalities. AFO’s and Braces to assist with gait disorders or unique foot shapes. 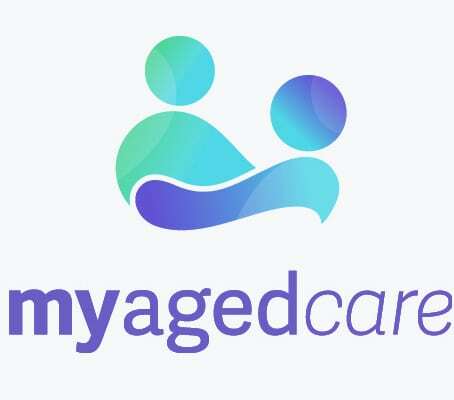 How do I make an appointment to see a Podiatrist under MyAgedCare? It’s simple! Just ask your plan manager or coordinator to contact us on your behalf and to book an initial appointment or click on the BOOK ONLINE button below and fill out any added details of your case manager and claim details. Alternatively simply complete the form below and one of our friendly staff will be in contact to arrange this appointment with you! What are you waiting for? Put your feet in our hands. See us today in Boronia, Chadstone, Collins St (Melbourne CBD), East Bentleigh, Moe, Morwell, Mount Waverley, Sale, Sandringham, Traralgon, Warragul or Yarram so that you can stop putting up with pain!